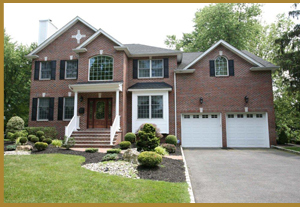 List Your Home With Bowen Realty! 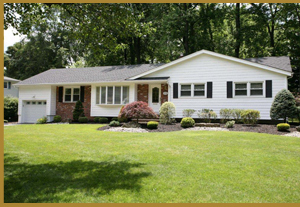 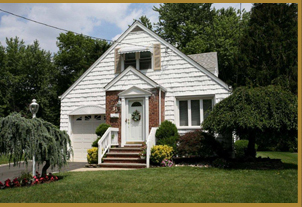 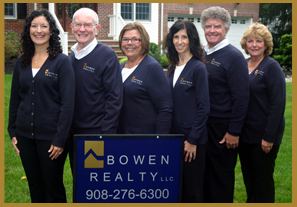 Bowen Realty has a proven track record of connecting great buyers with great sellers throughout New Jersey area. 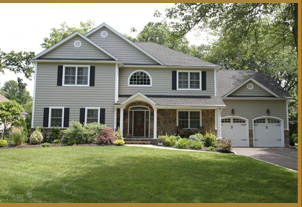 Our Residential Marketing Plan assures your property maximum exposure, consistent and effective advertising and direct mailings, property tours, virtual tours, and open houses.